I tried not to feel too disappointed. Many people say buckets lists are as useless as New Year Resolutions and that they never work. I disagree. 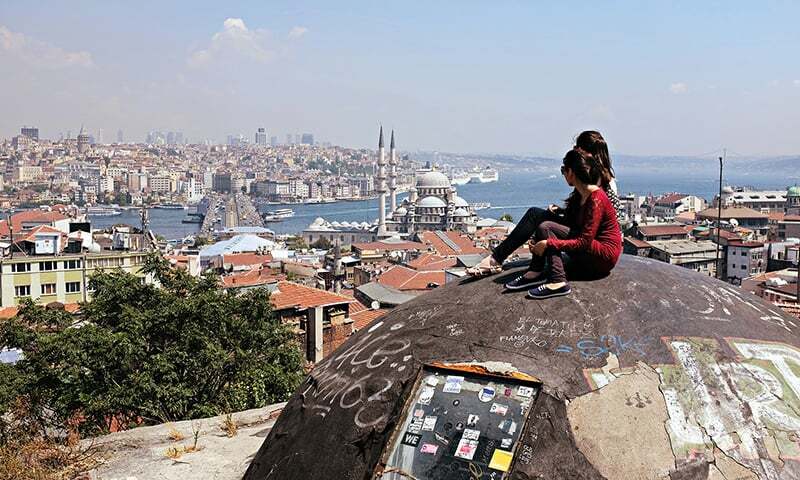 I recently went on a trip to Turkey where I ticked off seven things from mine. One of the things on my list was taking a hot air balloon ride in Cappadocia. Here I was, at 4.30 am in the main office of the hot air balloon company my hostel had arranged for me, shivering in a dress I thought would look nice in photographs, being told that we (my friends and I) may not be able to go. “How do you know?” I asked the pilot, hoping our plans could still be saved. Umit (Umeed for us), the pilot, contrary to his name, wasn’t providing much hope. Thirty minutes later, it was quite clear that there wasn’t going to be a balloon ride. Umit also confirmed by speaking to some of the other pilots, who were scheduled to ride that day. A balloon is being deflated as it wasn't safe to fly because of bad weather. On the way back to our hostel, I could see people deflating the balloons that they had blown up. 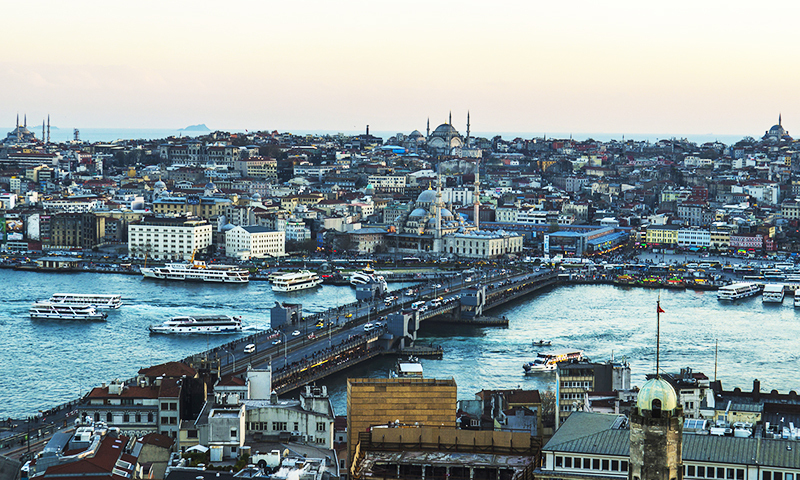 “Have you ever gotten angry clients because you had to cancel a flight?” I asked Umit. “It doesn’t matter how angry they get,” he laughed, “They’re not going to fly." It just wouldn’t be safe enough. It was not just the company we had registered with, no balloon company would fly once it was agreed among the pilots in the area that it was unsafe to do so. We flew the next day — with a different pilot. Some companies stipulate that a pilot cannot do two consecutive flights. Perhaps because of the early call timings for them — 4am for us and 3am for them. We were flying with a different pilot but Umit came to see us off. Our balloons had arrived ahead of us. By the time we got to the take-off point preferred by most companies, the ground crew had already filled our balloon up (using fans) with air. Even before we took off, the scenery around us was magical. In the early pre-dawn blue-grey haze, we saw balloons glow orange-red when pilots turned on the propane burners to blow them up more. Our new pilot, Ali, ran us through the safety drill: how to crouch down while landing, the number of people per basket and the belts that needed to be fitted on us. The ground crew helped us in and off we went. Illuminated by the flame from the propane, a hot-air balloon takes off in the wee hours of the morning. We went up to a dizzying height. We were up in the air even before we realised it — that’s how gentle the take-off is. 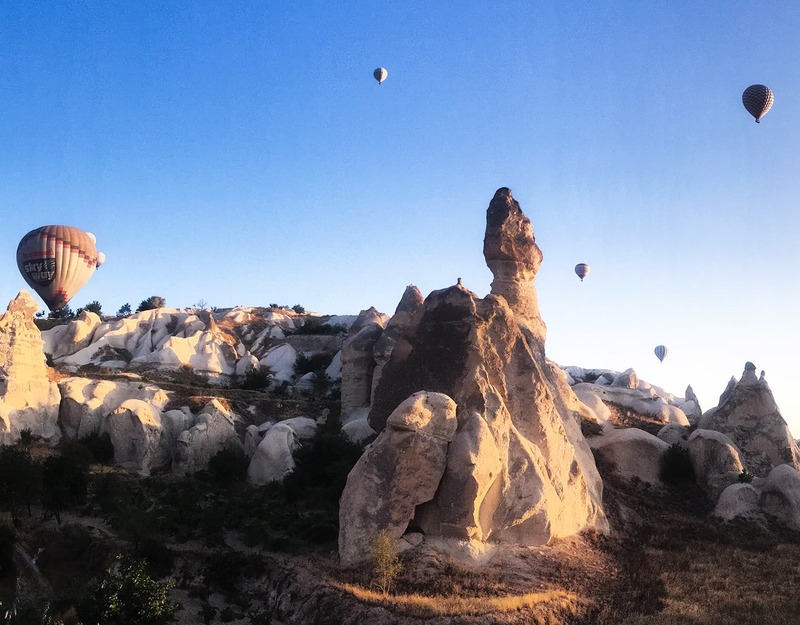 Suddenly we were slowly rising above Cappadocia’s lunar landscape and its ancient cave home. 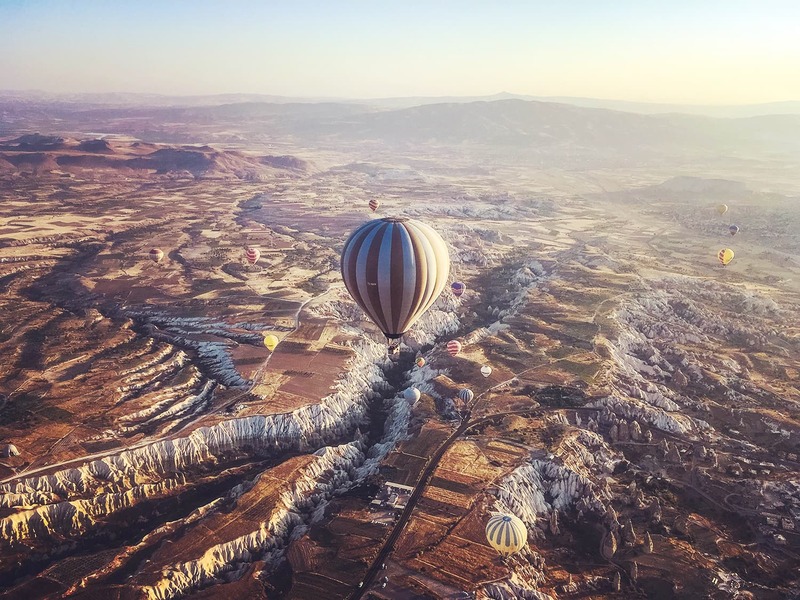 Looking down, one might even spot a photographer or two — the sight of numerous hot air balloons taking off with the rising sun around the same time is an opportunity most photographers would not want to miss. This year, there were 40 hot air balloons. A couple of years ago, there were around 180. 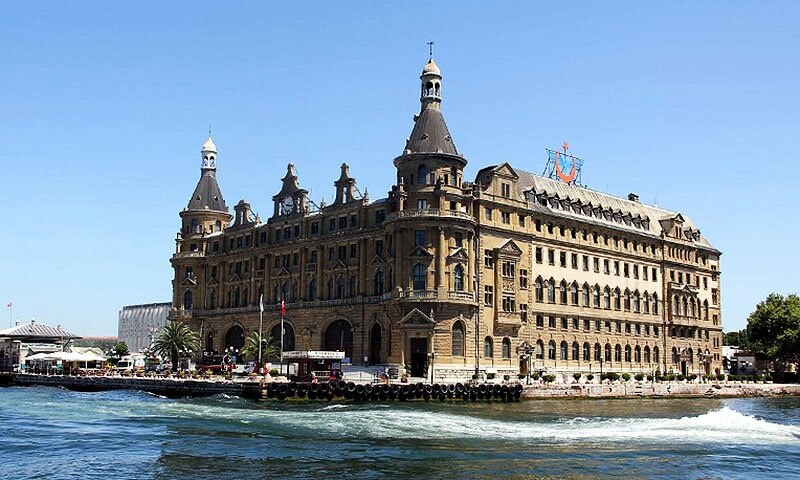 Turkey’s tourism industry has taken a massive hit since the bomb blast in Ankara, the airport bombings in Istanbul and the post-failed coup attempt in Turkey. The locals are hopeful that the situation will improve soon; many livelihoods are dependent on tourism. Seeing the sun peeking through the mountains at dawn, as it gets bigger and bigger from a few thousand feet in the air was, simply put, enchanting. 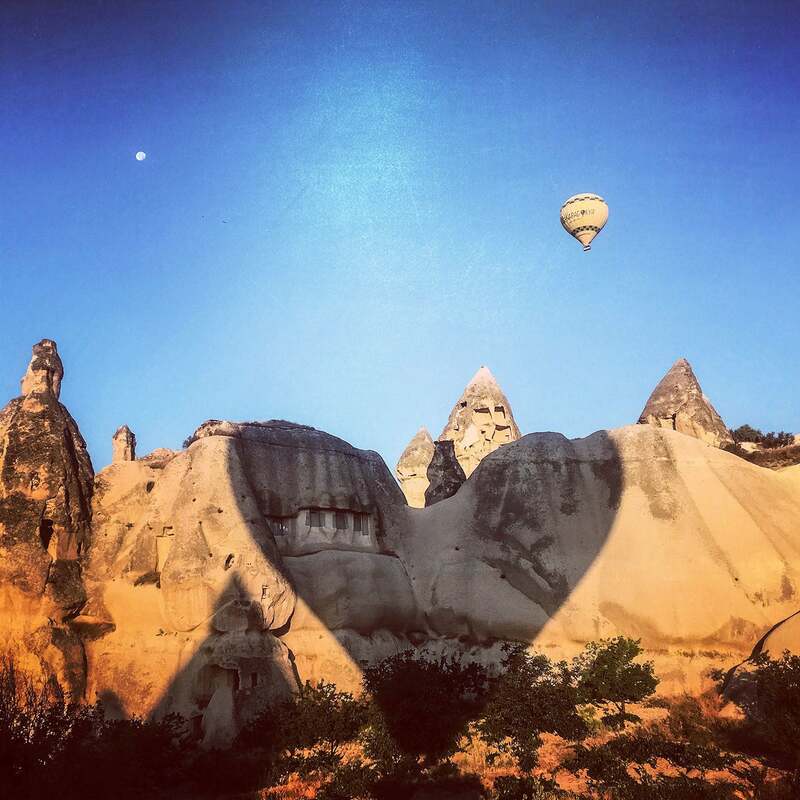 Our balloon made a heart-shaped shadow over Pigeon Valley, Cappadocia. Everything that light touches is covered with a warm glow, yet when you look the other way, directly opposite the sun, you see the moon in the sky — crisp and clear. To see both the sun and moon at the same time is something I didn’t think was possible. Yet, here we were, enjoying a view not afforded to us back home. Inside the basket, most people spent their time taking photos and selfies, with only a select few doing nothing but simply living in the moment. “We are now at 7,000ft,” announced Capt Ali after checking an altimeter attached to the basket. We were at a dizzying height, but I felt completely calm and safe. I noticed that while most of us looked up and around us, he and Capt Umit (who decided to join us anyway, albeit unofficially) kept changing sides and looking down. We would often hear voices talking to them in Turkish over the radio and they would respond intermittently. “We’re looking to see if there are other balloons beneath us,” explained Umit. "Is it actually possible to crash into a balloon?" I asked. “It hasn’t happened yet, but we have to look and make sure the coast is always clear.” he said with a laugh. A balloon visibly dipped in front of us. I have a mild fear of heights, or rather of falling down from them. Earlier this year, I overcame most of it while climbing to a height of 4,000m to attend a ski camp in the north of Pakistan. Watching the balloon dip, I worried that once we descended, I would feel knotty and anxious. But my fears were unfounded. The descent was so gentle that it was barely even noticeable. It’s only when you’re next to the caves in Pigeon Valley that you realise you’re actually close to the ground. Taking off is easy but landing took quite a lot of coordination. The pilots were constantly talking over the radio. 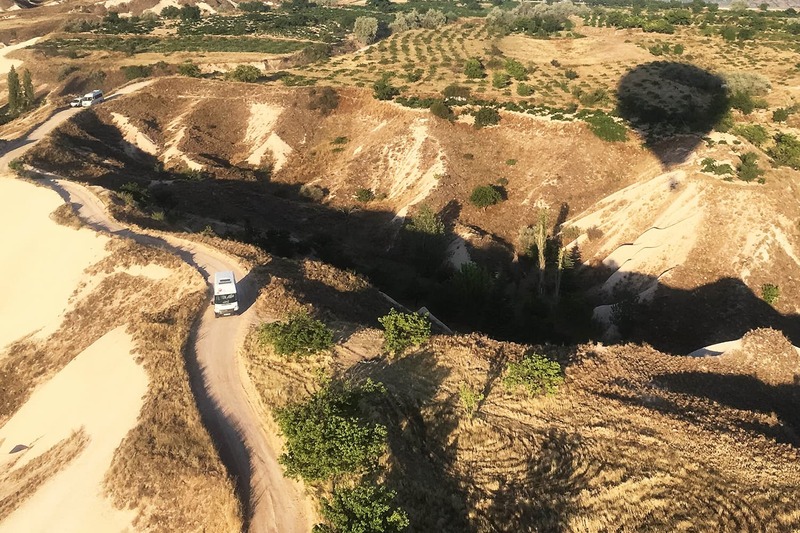 Looking down, I saw our buses and the trailer that carried the basket making a mad dash towards us, and then changing route when they realised we wouldn’t be landing where they thought we would. Our van desperately trying to catch up with us as we started to descend. The moment we got close, the ground crew immediately grabbed the ropes and pulled very much like trying to anchor a boat to the sea. This continued on until the trailer parked so precisely, that we landed gently on top of it. 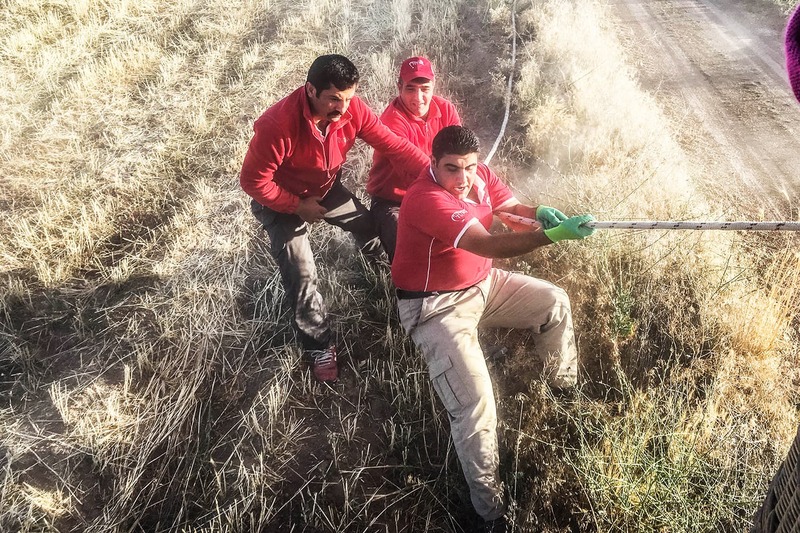 The ground crew immediately grabbed the ropes and pulled very much like trying to anchor a boat to the sea. Once we were completely still, we were helped out of the basket. It’s a tradition among hot hair balloonists around the world to have a champagne toast upon landing. 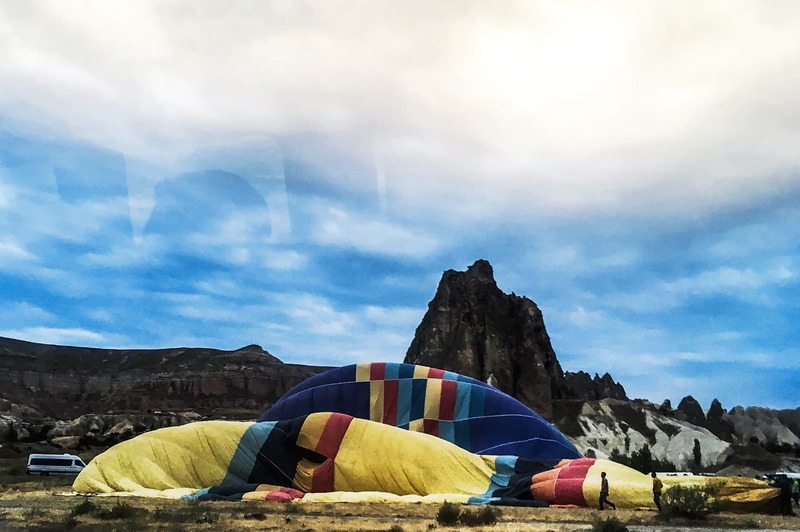 We clinked our glasses to “To soft winds and gentle landings”, which is a common toast among hot air balloonists around the world. "Since we don't have control over where we'll land and this place looks like a farm, do people get upset when you land on their property?" I asked a member of the ground crew. 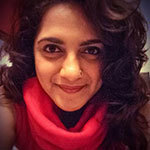 Madeeha Syed is a journalist, an award-winning documentary filmmaker and radio correspondent constantly looking for excuses to travel. She is a long-distance cyclist, certified one-star CMAS diver, hates heights but loves mountains. And by the end of most trips, a broke backpacker. I am surpised that you did not mention the food/snacks that these hot air baloon companies serve prior to driving people to the baloon launching sites. I went to Cappadokiya in 2005 and it was an unforgettable experience. It is one of those places you have to visit once in your life. I was short on money at the time so I dropped out on the air-baloon. @rao Prices vary between company to company. For a gondola that fits 16 people, prices are between US $175 to $225. @rao So my hostel arranged a balloon ride for me for about €80. It's apparently cheaper for couples. Don't book it in advance. Ask your hostel manager to arrange this for you and if he can get you a discount. Don't spend additional money on the videos made by the balloon guys. That's a bit of a waste. 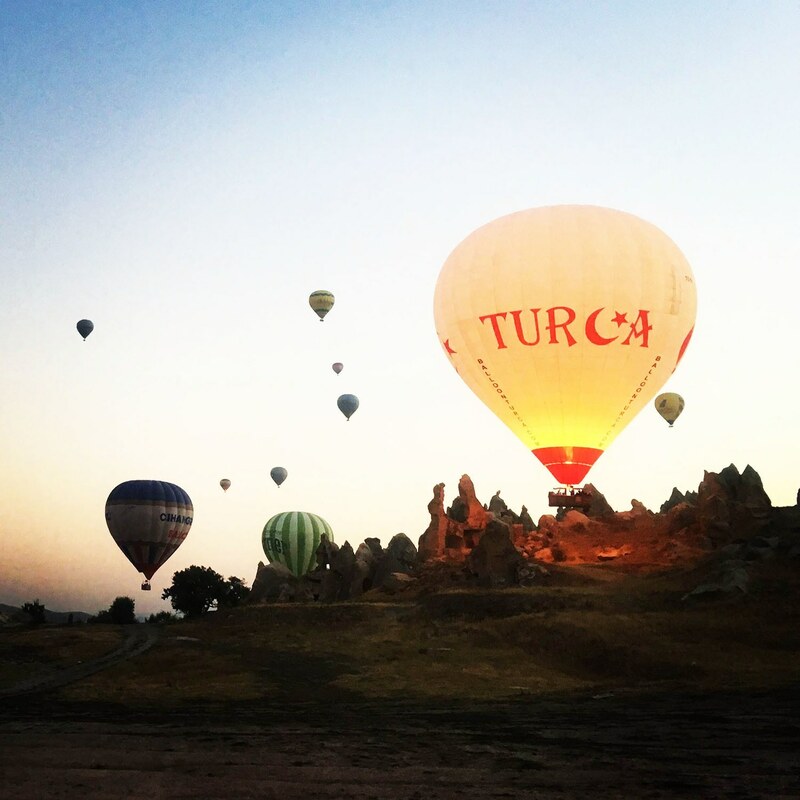 I Had a same experience of taking balloon ride over Cappadokya in central Turkey. I started 3 o clock early in the morning from the city of Kayseri. It was a life time experience I will cherish for years to come. I visited Guerme and Avanos as well during my trip. Lovely article, thanks for sharing your exp. Fascinating article. Bring this baloon riding support in norther areas around Indus River. This will change Pakistan Image.